Even though the FBI never accessed the DNC servers in question and Wikileaks claims they did not get the hacked data from Russia, they still place blame on Russia for the alleged hack on their servers. 1) Russian language was found in the malware. 2) A Cyrillic keyboard was used to develop it. 3) The compiler timestamps were in a Moscow timezone. 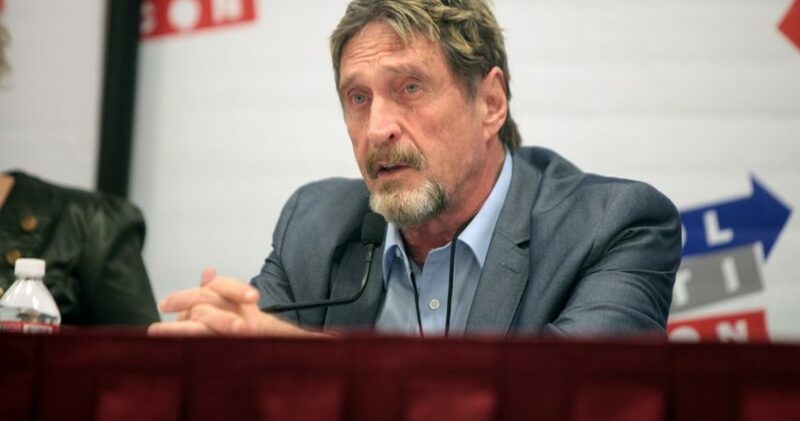 McAfee outlined how any of those 4 items missed by the hackers indicate that it was not Russia since those are obvious items a good hacker would remove before executing any such hack to remove ties back to its source. Russia would be smarter than leaving that kind of a trace back to itself. He indicated the evidence is not just flimsy but possibly propaganda on the part of the US intelligence community in order to anger the American people against Russia, for some reason. The malware used to hack into the DNC was a year and a half old and has been improved upon during that time, so it makes you wonder why would Russia use old malware where they could have used a newer, better version of that program. McAfee believes the malware usage indicates it was likely done by an independent one person kid who downloaded the malware and used it to hack into the DNC servers, not Russian operatives. The FBI claims the malware software came from 2 different organizations (APT28 and APT29) related to the Russian government. This is in fact a false statement because those groups are not just composed of Russians but of kid hackers from all around the world. 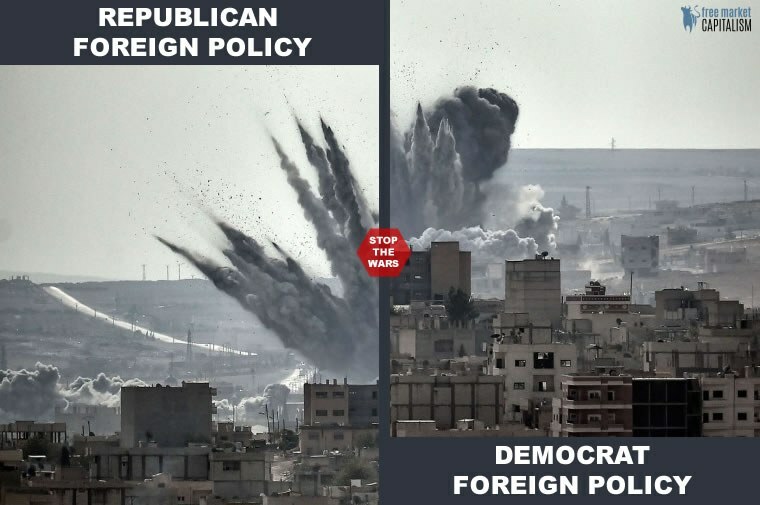 For the FBI to mislead the public that it is a Russian intelligence group indicates an insidious propaganda effort by the US intelligence community to galvanize public support against Russia. 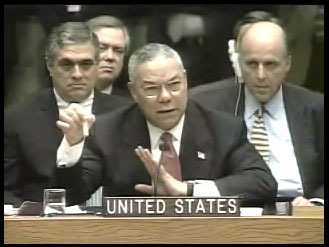 With memories back to Colin Powell convincing the UN Security Council and American people that Iraq had WMDs and wanted to use them, is the American public being convinced of another lie by US elites to fabricate a new foe, one a lot more dangerous than Iraq? Since the establishment media has bought into this lie, it will make it more difficult for President elect Donald Trump to publicly ignore the FBI's claims. Donald Trump has stated his intentions to reorganize the US intelligence community, and now it's obvious why he wants to do that.